When FTVLive FIRST told you that Nexstar was going to buy Tribune, we said that the deal would look very different when it was done. The two companies are dealing with overlap in a number of markets and Nexstar has now pointed out at least 13 stations that will be spun off to other buys. 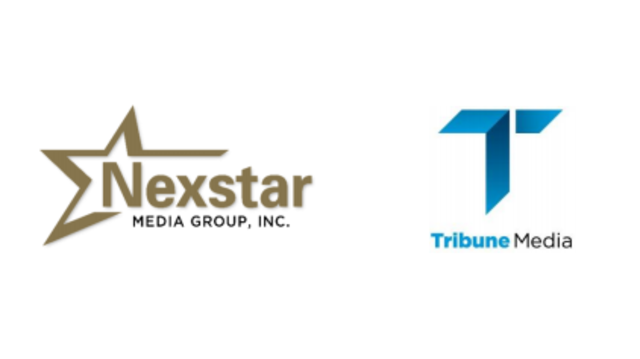 Nexstar believes that those 13 stations will bring in almost a billion dollars in helping pay down the $4.1 billion they are spending to buy Tribune. You can also look for Nexstar to sell the original 7 markets that Fox was going to buy from Sinclair, that include Seattle, Denver, Kansas City and others. That will also bring in Nexstar in another billion dollars plus. Which means, in the end, Nexstar will walk away with a bunch more stations in top markets and they will get them all for less than two billion dollars. That has to have Sinclair seeing red. If they only would have been upfront with the FCC.